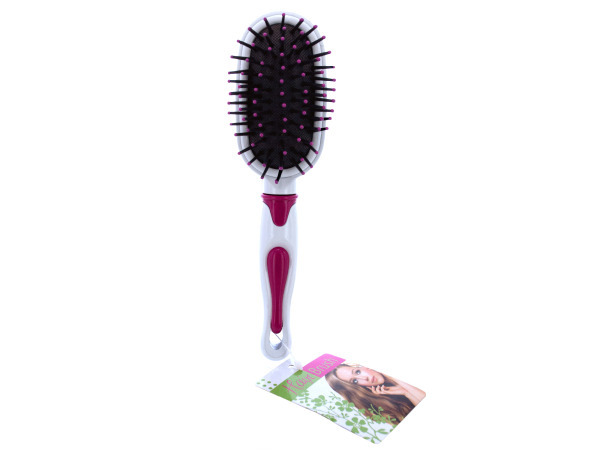 Do you need to brush your hair several times a day? But don't have a brush handy at all times? Could you use a combination brush/ compact mirror? 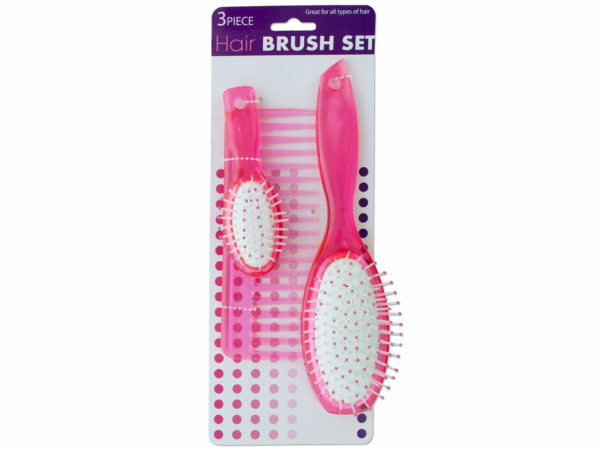 Or how about a brush, comb and mirror set? 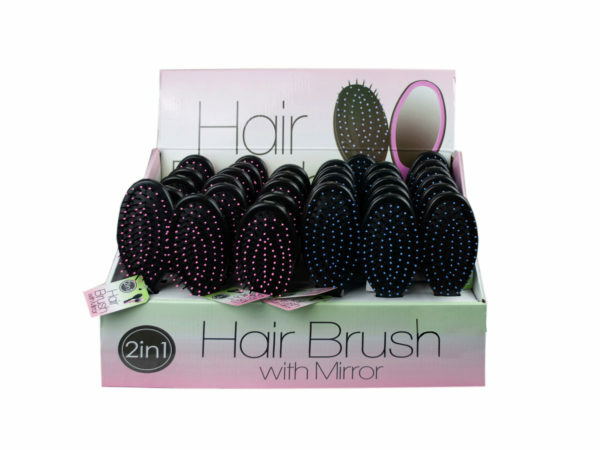 Or perhaps you want that "Swiss Army" vibe, and would like a brush that has a built-in mirror? Look no further, here is a variety of brushes to meet your every need. 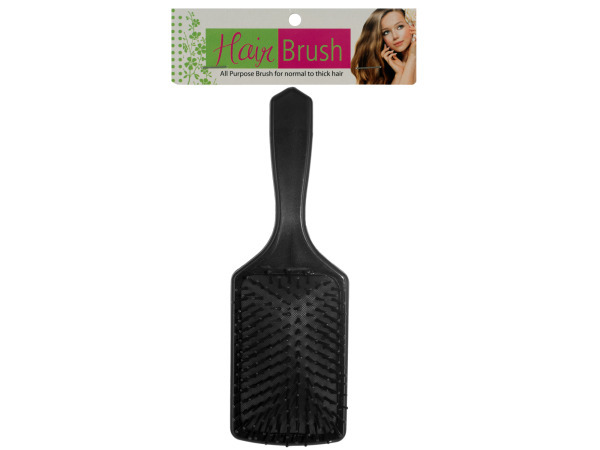 From the full sized, simple paddle style brush, to the small and compact brush with a pop-up mirror attached, you can have it all. Want to change your looks from time to time? 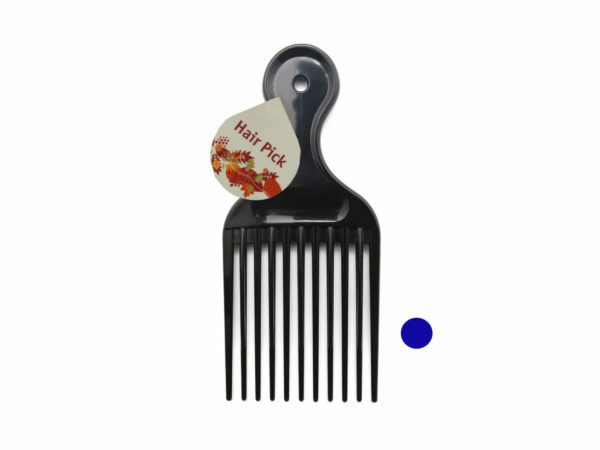 There's even a brush for helping to spread color around evenly. Whatever your wants, these brushes have you covered. 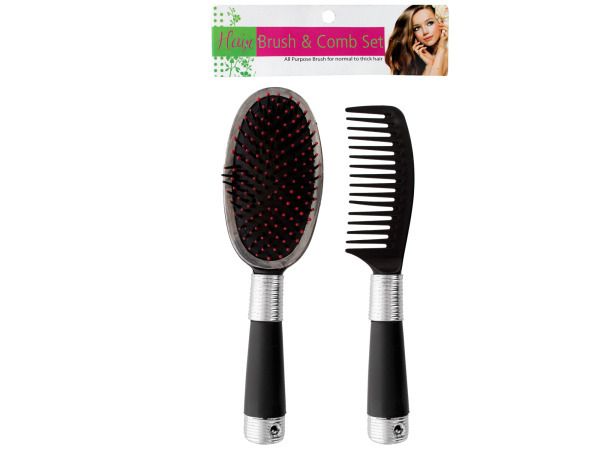 Functional, durable brushes that will help you keep your hair looking it's best!